Product prices and availability are accurate as of 2019-04-11 11:47:41 EDT and are subject to change. Any price and availability information displayed on http://www.amazon.com/ at the time of purchase will apply to the purchase of this product. 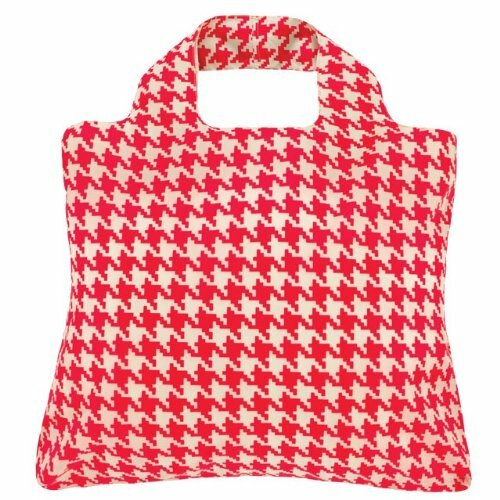 Our Envirosax Eco-Friendly Cherry Lane Reusable Shopping Bags will delight vintage-loving eco-shoppers who savor the simple things in life. 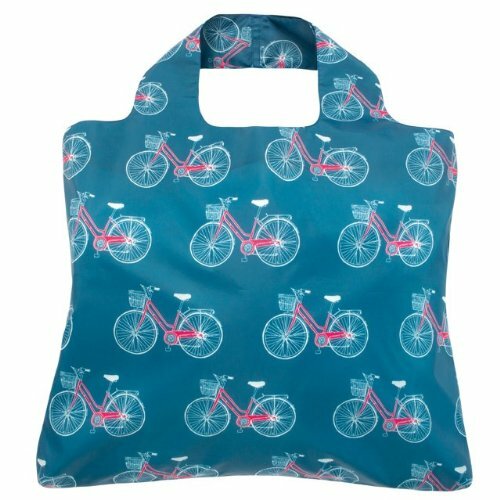 Whether you're riding your bicycle to the market or enjoying a picnic in the park, these will be bags you cherish.